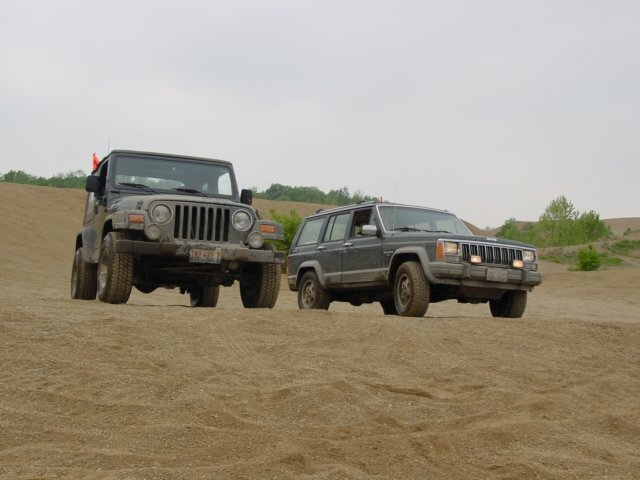 Here are some pictures from Great Lake Jeep Thing’s Turkey Run at The Badlands. It was an excellent trip! 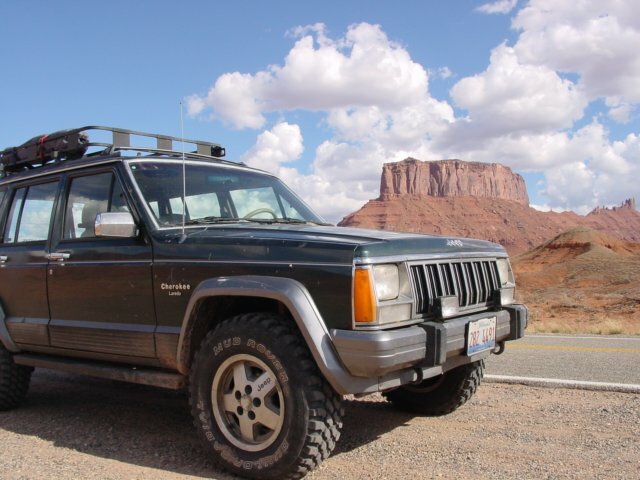 A few months back I made the decision to drive out to Moab, Utah for a week to attend NAXJA’s 20th Anniversary Celebration of the Jeep Cherokee. I have seen many photos of the trails and beautiful scenery and just knew I needed to experience it for myself. I ended up leaving home on Friday night at around 6:00pm so that I could meet up with my friend in Rochelle, Illinois at about 7:00pm. Once we met up we continued driving west until we got near Des Moines, Iowa where we stopped to get some sleep at a rest area. Here are a few pictures from my very first time out wheeling with my Jeep at The Badlands. I learned a lot and had a great time. I look forward to getting back out on the trails soon!